Incrediwear Everyday Active Socks are ideal for jogging and walking, or people who spend long hours on their feet. 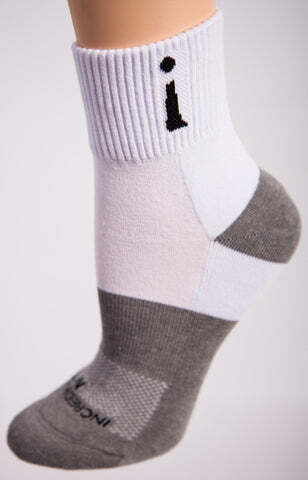 Incrediwear Socks increase circulation, which reduces swelling, and soothes tired feet. Antimicrobial, odor absorbing and moisture wicking properties make Incrediwear Socks a great choice for long days, strenuous activities, and travel.